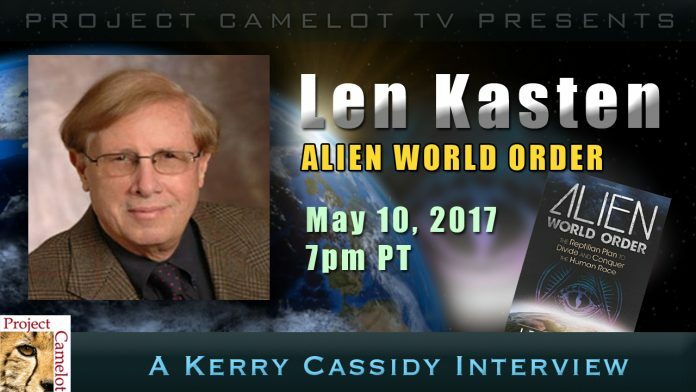 I will be talking with author Len Kasten regarding his new book “ALIEN WORLD ORDER: THE REPTILIAN PLAN TO DIVIDE AND CONQUER THE HUMAN RACE”. Len Kasten has a B.A. degree from Cornell University, where he majored in psychology and minored in literature and philosophy. After graduating from Cornell he entered the U.S. Air Force Aviation Cadet program. While in the Air Force he experienced a UFO encounter that had a transformative effect on his life, although he didn’t realize it until a few years later. After serving in the Air Force he moved to Richmond, Virginia. On frequent trips to Virginia Beach, he spent a lot of time in the extensive New Age library at the Association for Research and Enlightenment (A.R.E. ), the organization founded by psychic Edgar Cayce, where he acquired a self-education in metaphysics. He then moved to Boston where he was introduced to Theosophy and joined the Boston Theosophical Society. Then later, while working in Washington D.C. in the 1960s, he felt drawn to join the National Investigations Committee on Aerial Phenomena (NICAP). NICAP was the most prestigious organization in the country investigating UFO phenomena. Len then moved to Hartford, Connecticut where he joined the American Philosopher Society. Upon the death of the founder, Cyril Benton, Len became the president of the society. In the 1980s, the APS, under Len’s leadership, commenced a program of weekly public lectures by prominent metaphysical and ufology researchers, writers, and leaders. 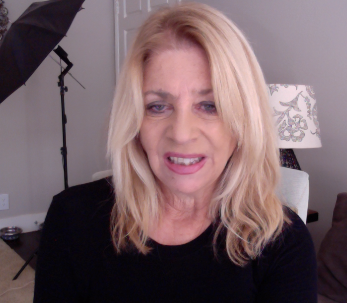 While living in Connecticut Len became the editor of an early New Age publication, Metamorphosis Magazine co-founded with Gordon-Michael Scallion.